This Garden Wire Mesh Fence is acclaimed by its high resistance to corrosion, weather and wear & tear. 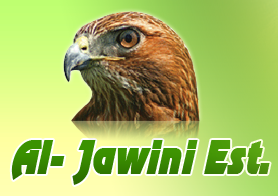 We have come up as a promising name to get Premium Garden Wire Mesh Fence. 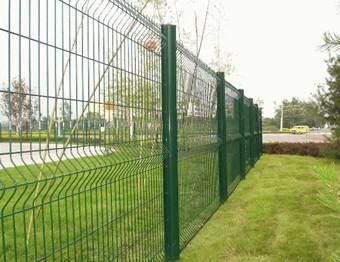 In addition, we ensure that each and every consignment of this Garden Wire Mesh Fence is checked against different parameters of installation and overall quality.